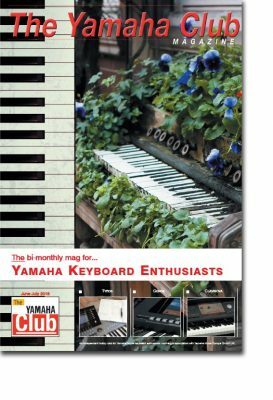 The June/July edition of Yamaha Club Magazine is now out – and filled with workshops and tutorials compatible with Genos, Tyros and PSR-S series keyboards as well as CVP Clavinovas. The glossy magazine is delivered, every two months, to the homes of subscribers and is aimed at helping home Yamaha keyboard players to understand and use the features of these amazing instruments. The Yamaha Club archive, housed in our ‘Members Area‘, contains a wealth of material dating back many years (as well as new items pertaining to this specific issue). To gain access to this area after 1st June 2018 use the password given on page 4 of the current magazine. The password is case sensitive so be sure to enter it exactly as shown. Getting Started with Genos: Part 4: Saving registrations on the Genos keyboard. Firmware upgrade details: O.S. v1.30 is now available to download – bringing some considerable changes for Genos. The Music Chef: Whether it’s making, tweaking, mixing or matching sounds – the Music Chef is here to help. Download Penny Weedon’s own performance of her simplified arrangement of ‘Swan Lake – Part 4’ as published in her June workshop. Guide To Reading Music: In part 21 music teacher Gill Eccles takes a look at the ‘stave’ and how keyboard music is arranged on it. 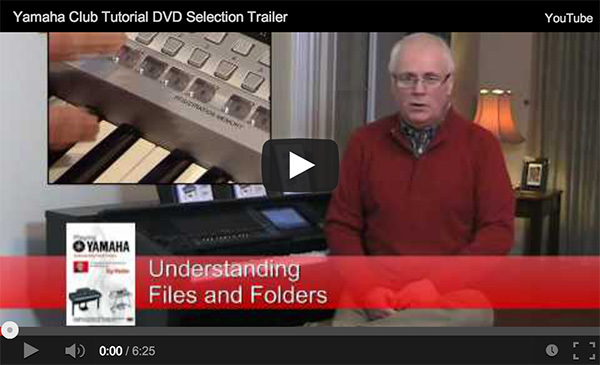 CVP – Up Close & Personal: Part 27 – Yamaha artist Richard Bower explains why there are so many different piano sounds in the CVP-600/700 series Clavinovas. Creating Multi Pads: We create a multi pad for a Moog synthesizer classic. Making a Third Keyboard: Splitting the keyboard three ways can help us use a greater variety of sounds in a live performance.